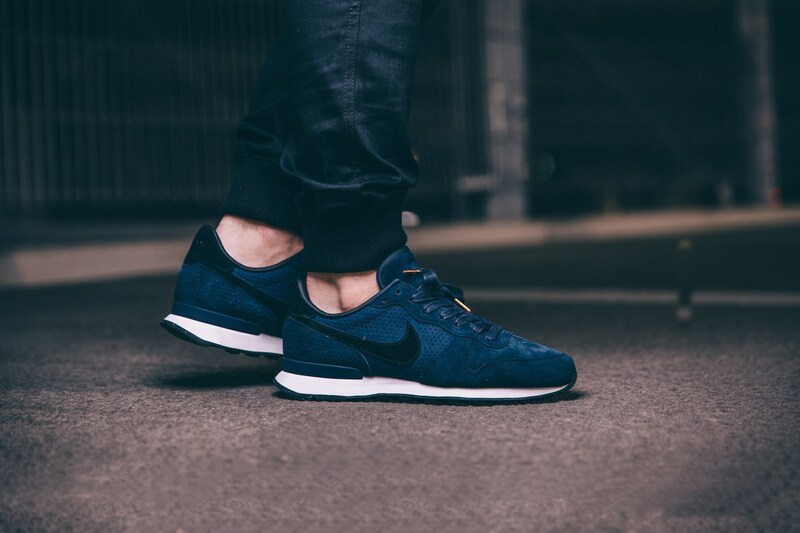 Nike Internationalist LX Suede "Navy"
Nike is looking out for those who want to keep a solid casual sneaker game. The latest Nike Internationalist gets a premium touch added to it. 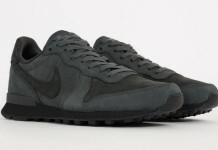 Keeping things toned down, the Nike Internationalist has a premium suede on the entire upper. Tonal laces keeps the sneaker rather muted and is broken up with a black suede Nike Swoosh. The new Internationalist takes a different turn with a cork insole. The white midsole breaks up the shoe, allowing for a really clean look.